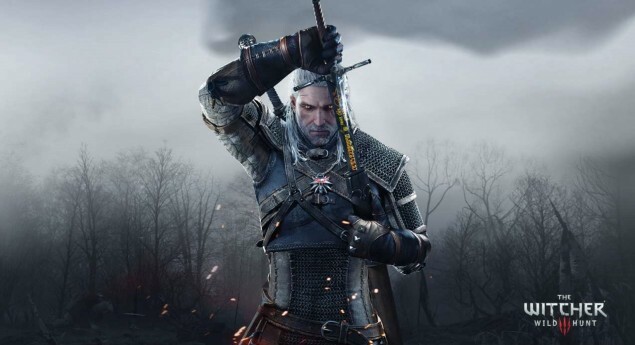 CD Projekt did a very unusual thing according to the current gaming world, they basically defied all norms and moved the Witcher 3 game forward for an enormous 3 months from February to May 2015. The delay has been labeled as due to the “Sheer size and complexity of the game” and the high ambitions they have set for it. So they explained how they did not want to release the game in bad form and said that it was a hasty decision to announce the game soo early. You can read more about the statement that was given at the time of the delay, here. Whereas this contradicts their statement earlier which basically said that they were not new to the gaming business and knew what they were into. But all in all we see a move towards maturity from the recent turn of events where the publishers have realised that incomplete products are not the way to go and they have to be careful before releasing big titles as they carry a lot of value and respect in the gaming world. The free DLC for Witcher 3 will attract many gamers towards buying the open world game and with such a careful launch and delays to check for bugs, lets just hop the delay is worth it. The game’s new release date is 19th May, 2015.